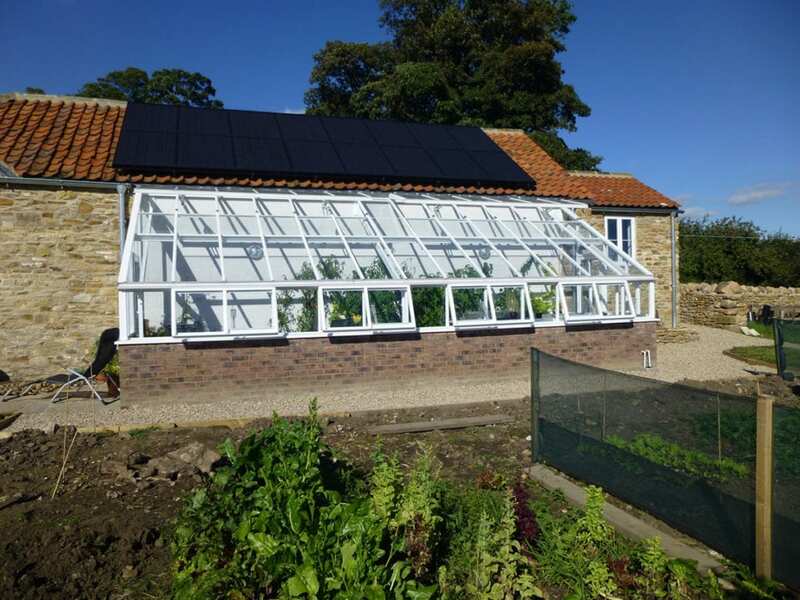 We are absolutely delighted with our new greenhouse, finally we have our dream greenhouse and we intend to make the most of it. 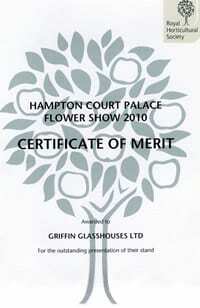 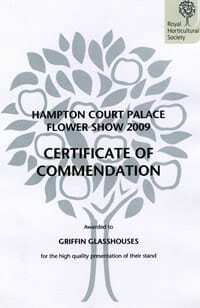 We chose a Griffin free standing greenhouse because of the excellent quality of the product. 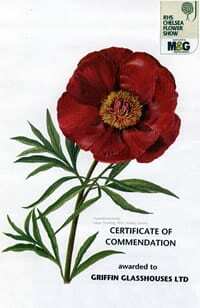 The service we received was very friendly and personal. 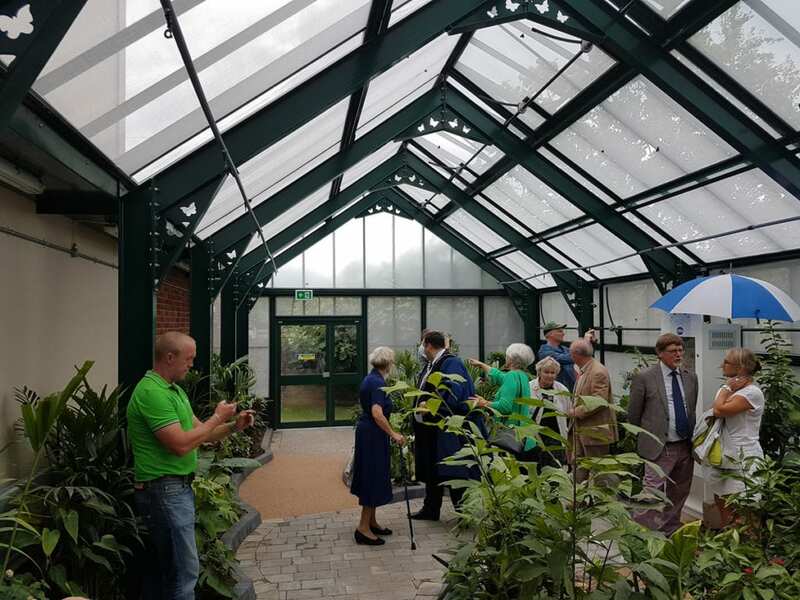 The fact it has a National Garden Scheme connection was a bonus. 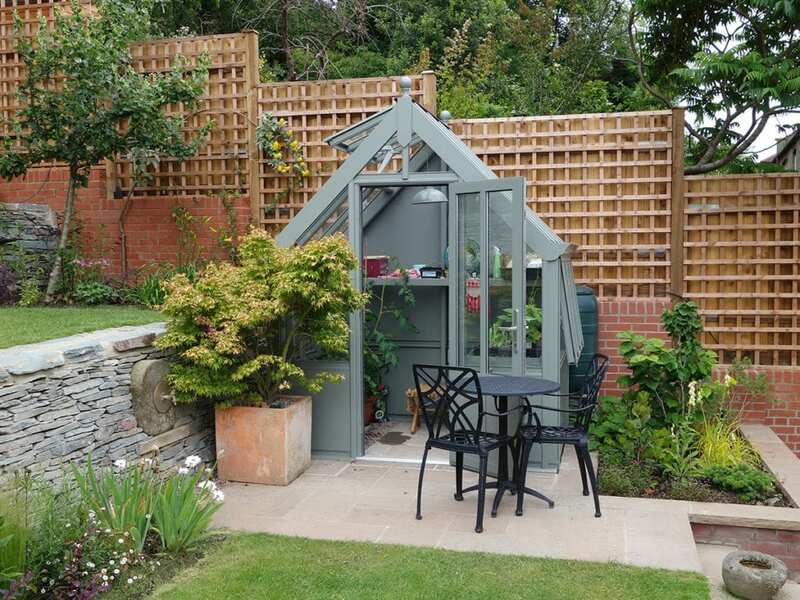 I wanted this garden "sculpture" to have definition, not be lost within the garden. 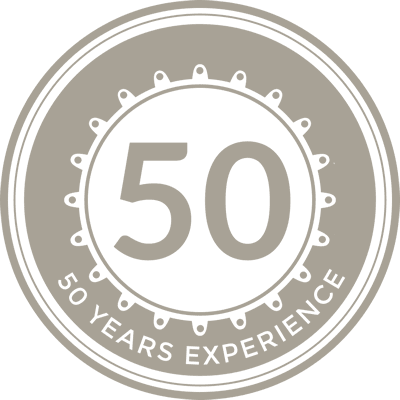 The company is really one of a kind and it was refreshing to deal with a family business whose standards are as high as our own. 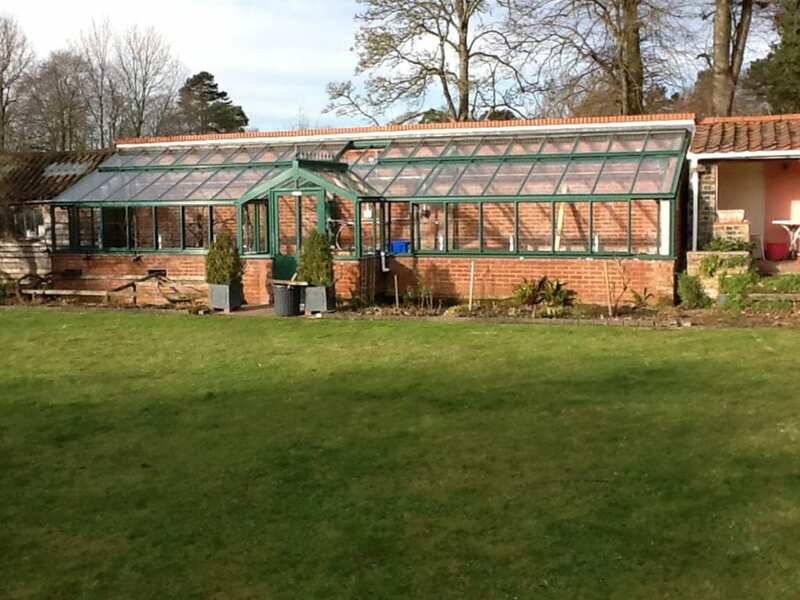 Griffin Glasshouses was the perfect partner for this project. 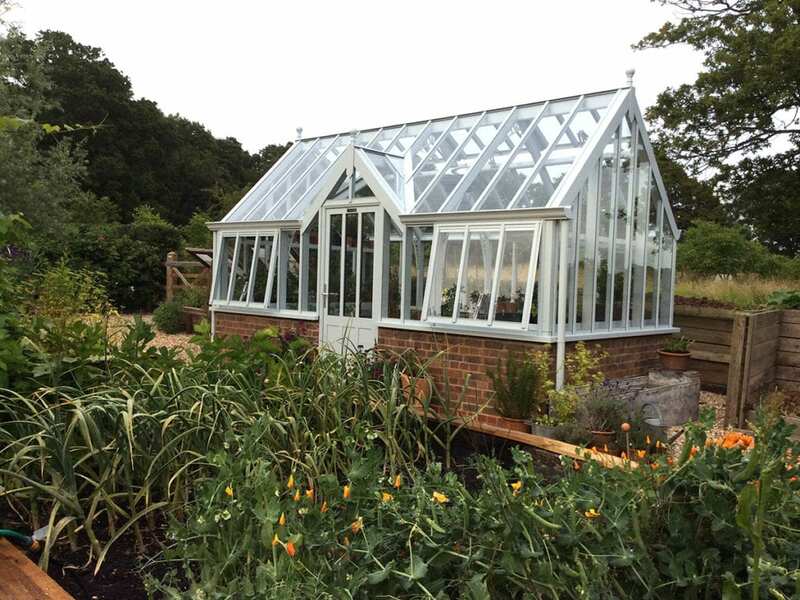 The greenhouse’s Victorian styling really appealed to us and the cold frames in front are extremely useful. 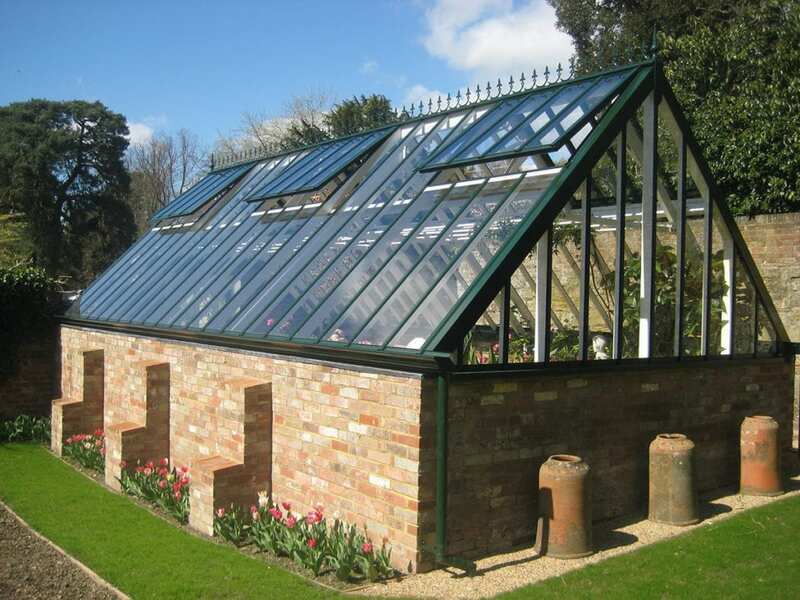 It is also low maintenance and is custom designed to our specific requirements. 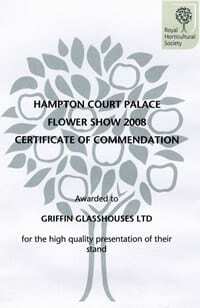 Griffin Glasshouses were able to produce the exact size greenhouse we required. 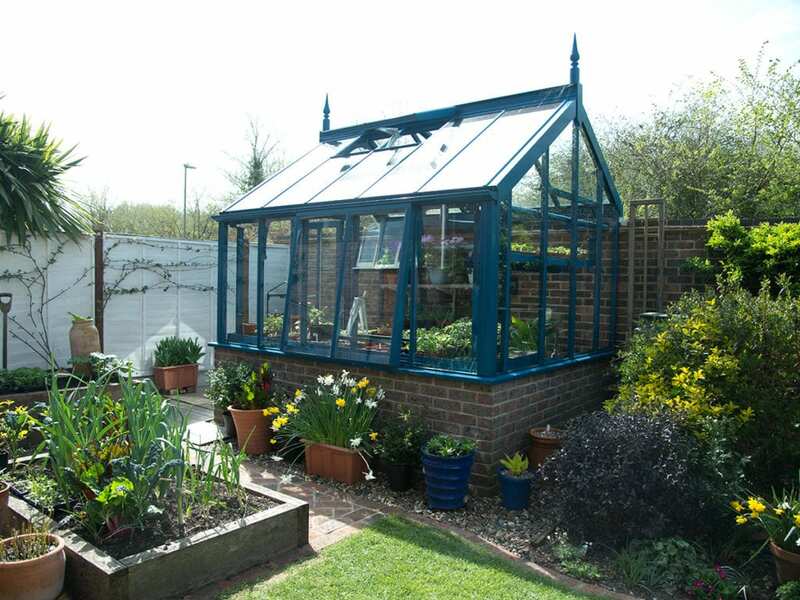 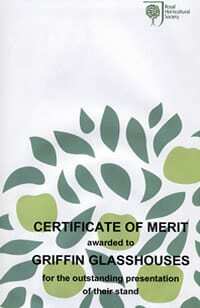 We are really pleased, it is perfect for our needs and fits in wonderfully with the design of our garden. 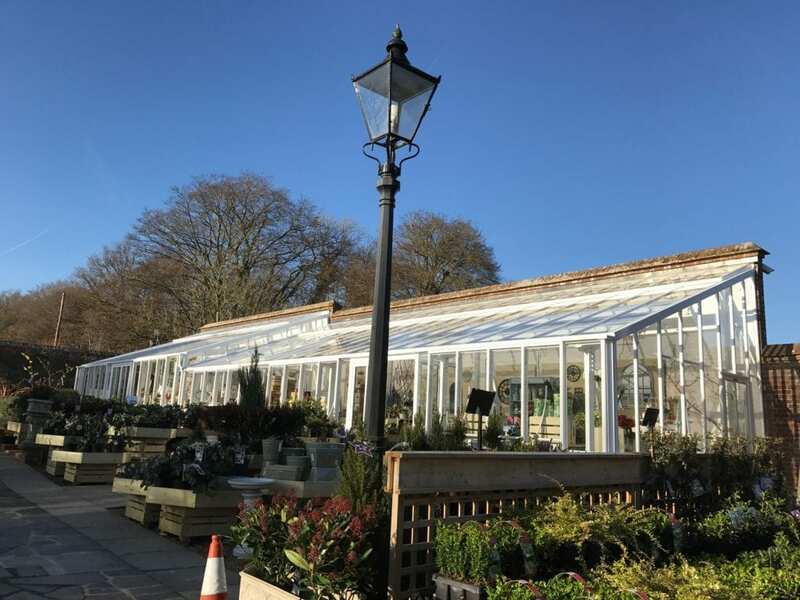 We are delighted with the results, the greenhouse at Pashley Manor Gardens has now come back into full use and it looks even more attractive than its predecessor. 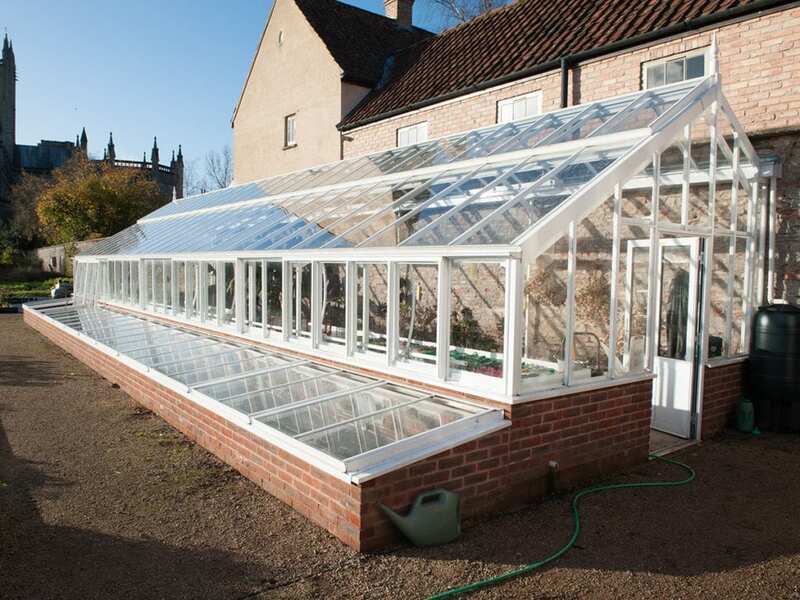 Their structures are well designed with light glazing bars so they look as close to the traditional timber lean to greenhouses as possible… The price we think also represents good value.